Whoever invented Mais Con Yelo (Mais con Hielo for Spanish) is pure genius. Usually, you would find corn in more savory preparations like Nilaga (Tender Beef Cooked in Broth and Vegetables, Green Salads, Seafood Boil, etc.) but to make use of corn in a dessert is really sweet. The first thing you need to know about Mais Con Yelo Recipe are the ingredients. The main ingredient, of course, is the Corn. Corn is a cereal grain with a leafy stalk whose fruits yield kernels or seeds. It’s common throughout the world, even surpassing the total production of wheat and rice. 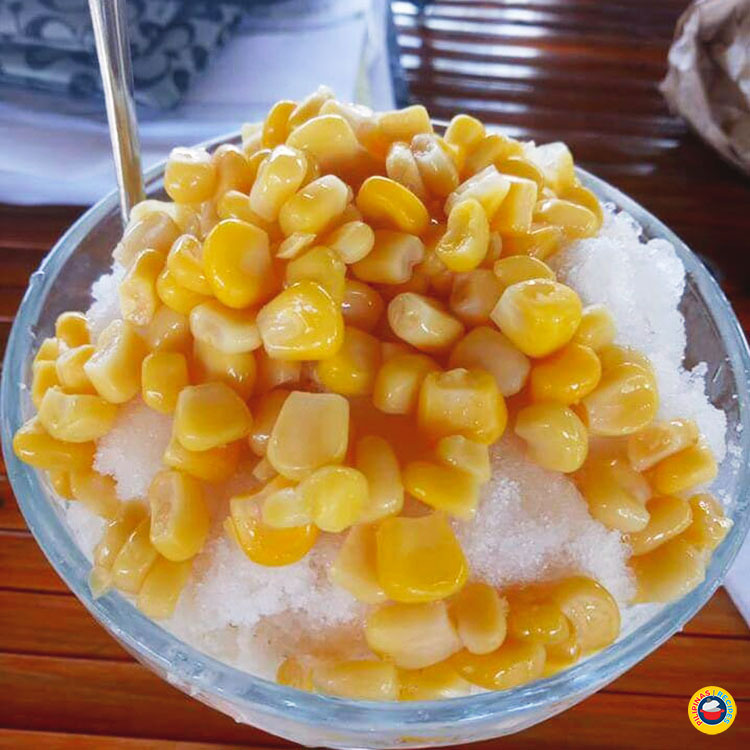 There are many types of corns and with different colors but if you want to know how to make Mais con Yelo then you must use the sweet yellow type of corn which is originally from the United States. The corn must be cooked until tender and removed before or after cooking from its cob. 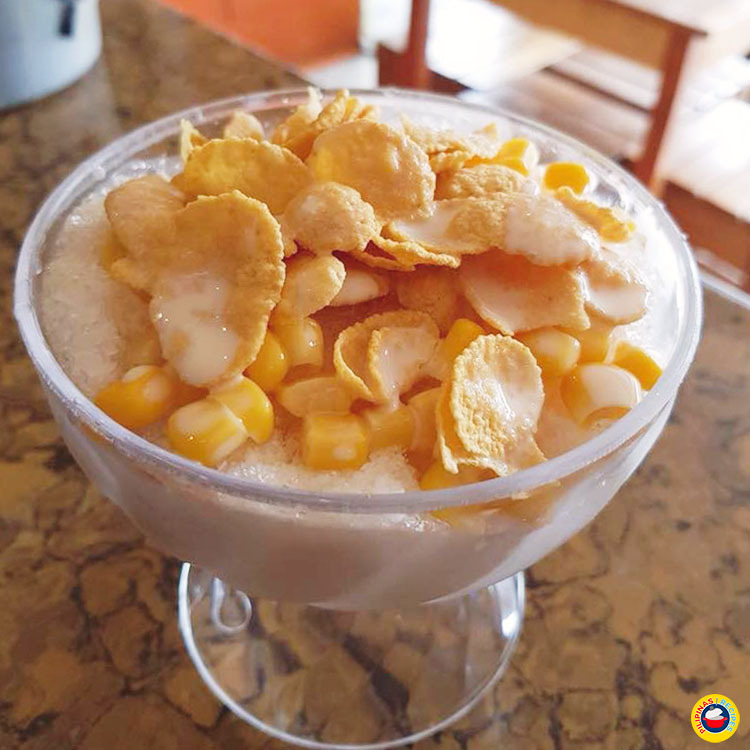 The other ingredients in making Mais con Yelo are shaved or crushed ice and evaporated milk, sugar and vanilla ice cream (optional). 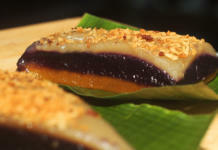 This dessert is especially famous during summer and it can be considered an option for people who aren’t into halo-halo. 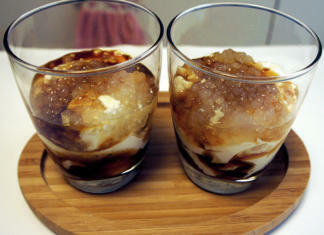 The taste is also simpler compared to halo-halo. If you want to know Mais Con Yelo Recipe but don’t want the fuss then you just need to follow this simple procedure and you’ll be serving the best Mais Con Yelo in no time. The recipe is perfect for people who want to enjoy something cold and sweet but don’t like to spend much of their time on it. This is really easy to make since you can just buy canned corn kernels and even if you want to prepare them from scratch at home, it’s still easy to make as the ingredients are all ready to be put in a glass. 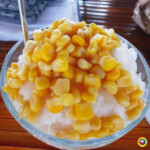 Whoever invented Mais Con Yelo (Mais con Hielo for Spanish) is pure genius. 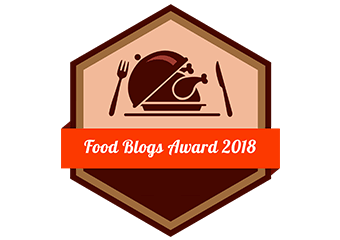 Usually, you would find corn in more savory preparations like Nilaga (Tender Beef Cooked in Broth and Vegetables, Green Salads, Seafood Boil, etc.) but to make use of corn in a dessert is really sweet. Add Milk and Sugar, Condensed Milk, Evaporated Milk (adjust according to taste) and stir with a spoon. 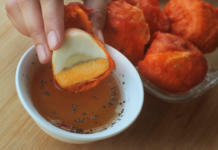 Add other ingredients like Keso, Saging na Saba or CornFlakes. 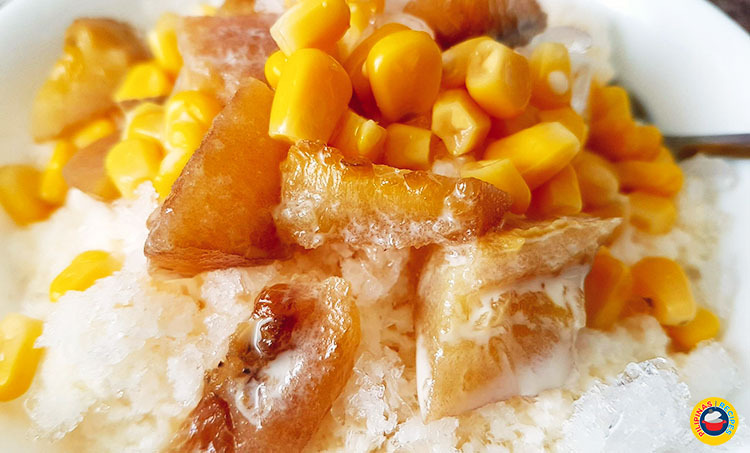 This video shows another way of preparing mais con yelo. So you want to know how to make Mais con Yelo? 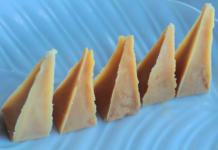 Just buy your ingredients and have them ready then follow this recipe. This dessert is perfect for a humid afternoon or as dessert. You can also partner it with chili Cornbread and Brownies. Even if this is so easy to make, you can serve this if you have friends over because you can make it special by topping it with a scoop of vanilla ice cream but either way, it’s still special as it is. Questions Regarding the Recipe? Comment below. Follow our new Facebook Page for more Recipes.